Oh that is an awesome show... I can NOT wait for season 2 to start on July 27th. 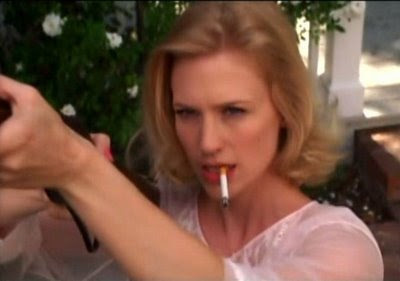 And yes, January Jones is a stunning blonde.